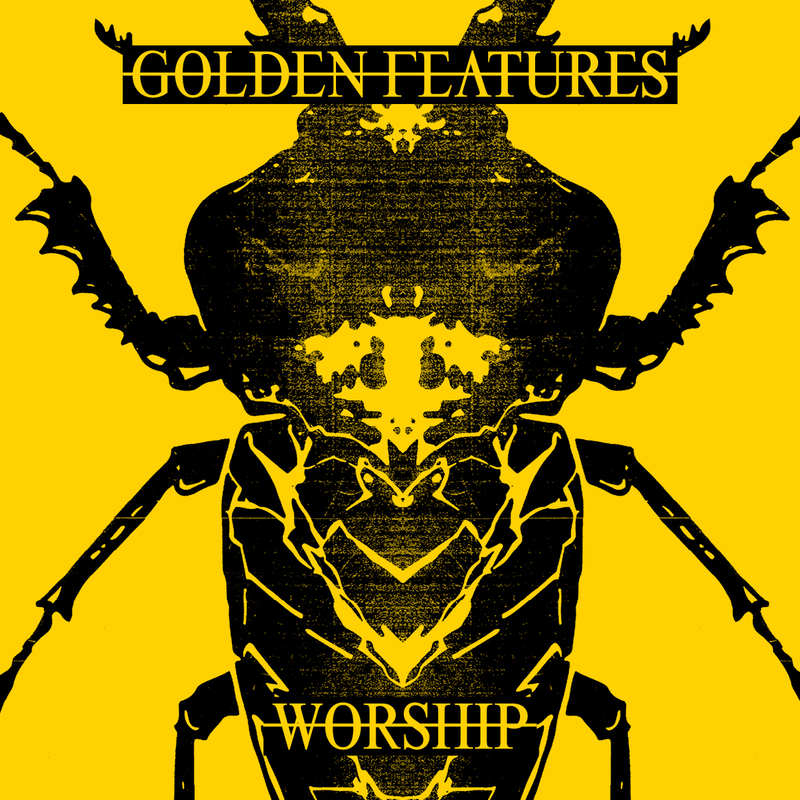 Pull up a pew alongside us as we worship the pop delights of the new Golden Features single ‘Worship’. The Sydney native is thundering towards the July 27 release of his new album ‘Sect’ with this new banger, which dropped late last week. “‘Worship’ is a song about what feelings of isolation can drive us to,” Golden Features (aka Tom Stell) explains. The single’s release comes hot on the heels of the announcement of a national tour in support of the upcoming LP. That tour kicks off at Sydney’s Hordern Pavilion on August 11 (dates HERE). To discover what kind of aural delights you’ll be in for on said tour, why not press play on that there Soundcloud embed below and prepare to believe in a higher power.